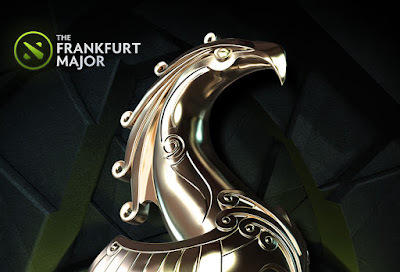 The first Dota major will be held in Frankfurt, Germany. The Fall Dota Major will be held in Festhalle Messe (Frankfurt, Germany) from November 16 to November 21, 2015. The Dota 2 Major will feature 16 Dota 2 teams all competing for a total prize pool of $3,000,000. The Frankfurt Dota 2 Major will be produced by ESL. Filipinos who will be in Germany during that time will be able to purchase tickets for the last day of the event here.